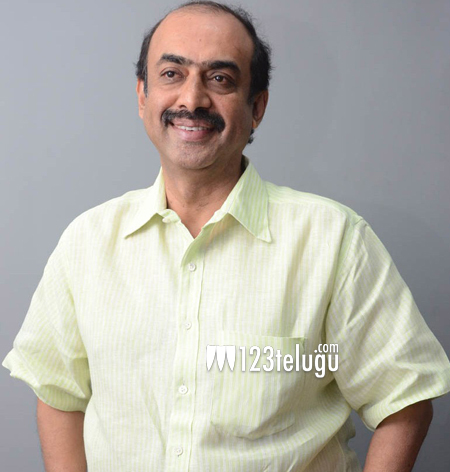 Suresh Babu to debut as an actor? According to the latest buzz, renowned producer Suresh Babu is all set to debut as an actor. He will be seen in a cameo role in Emraan Hashmi’s upcoming flick Azhar. Even though his dad, D Ramanaidu, acted in a number of his own productions, Suresh Babu never showed much interest in films. If the latest buzz is to be believed, he has given the nod for a cameo role in this biopic. Though an official confirmation is yet to be made, it would be really interesting to see this suave producer on screen.